According to FRANdata, the portion of the franchise industry controlled by multi-unit operators increased by 7% between 2004 and 2015. 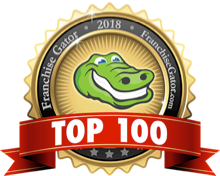 Franchise Business Review (FBR) surveyed over 6,000 multi-unit operators with at least three units, representing more than 300 leading brands. In their special report, FBR interviewed a number of owners on their success, advantages of multi-unit ownership, traits of owners, brand advantages, and more. The report also presented a list of the Top 25 Brick & Mortar Opportunities and the Top 25 Service Opportunities. Hungry Howie’s is proud to have been listed as the 11th Brick & Mortar Opportunity. Robert C. Leger, President of Hungry Howie’s Properties, Inc., owns and operates 50+ units in Michigan and Ohio. 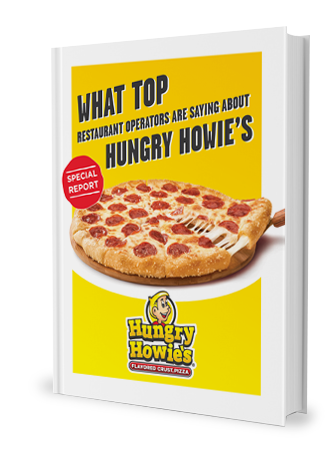 Approximately 42% of Hungry Howie’s franchisees are multi-unit owners and as a group, multi-unit owners make up about 79% of the brand’s locations. 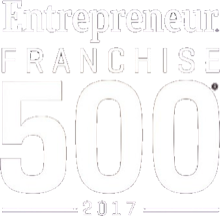 Being named one of the top 50 Multi-Unit Franchises of 2015 is an honor and Hungry Howie’s looks forward to seeing continued success among multi-owners.